Revelations that Sen. Elizabeth Warren has just a dash of Native American DNA sparked fresh embarrassment for Harvard University yesterday as critics again blasted the ivy-league school for prominently touting Warren as a minority hire. Last edited by Buckeye; 10-17-2018 at 08:49 PM. 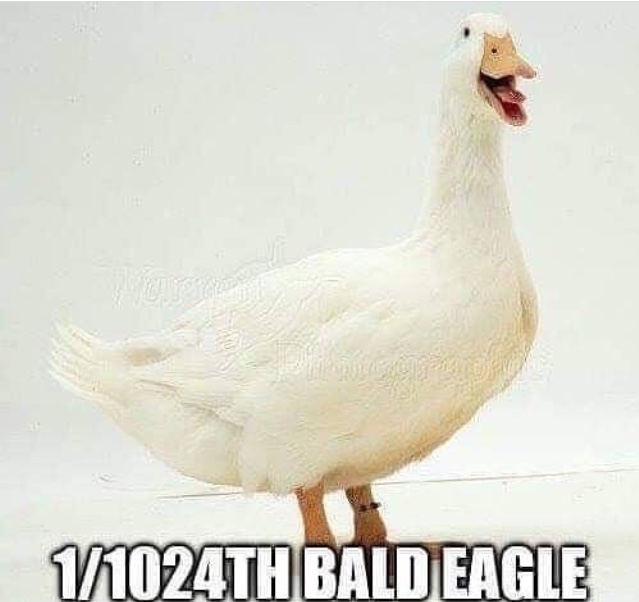 At his rally last night in Mesa, Arizona President Trump said since Elizabeth Warren in not an indian he will have to make a new nickname for her. I hate spelling it out. The Browns have a warrenth of a chance of winning Super Bowl. Last edited by woodtoo; 10-21-2018 at 09:43 AM. I’d pay good money to hear Trump say that. The results of Liz Warren's DNA test proved one thing, which up-to-now seemed virtually impossible to do: it showed that you can, in fact, prove a negative! It is looking like she will run, and Trump is even helping her with a campaign sign.